Film history is filled with many pioneering men and women, other than Griffith, DeMille and Chaplin. In fact, there are many that are little known or forgotten today. Hollywoodland will explore the lives of some of these great trailblazers. 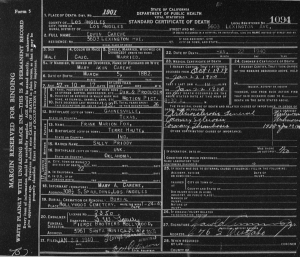 Today, we look at the life of William H. Clune. 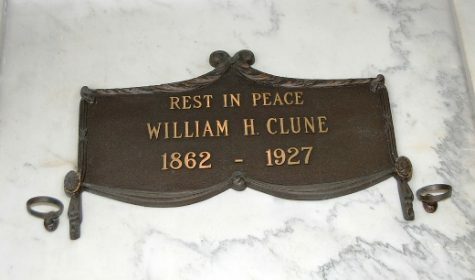 William Henry Clune was a pioneer motion-picture theater owner, whose name is associated with the early days of film production. 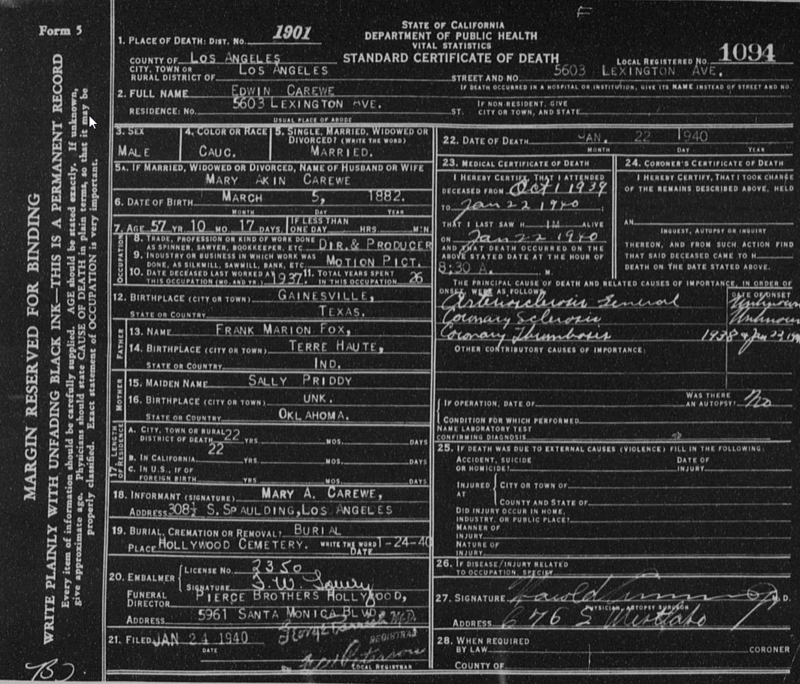 Born in Hannibal, Missouri, on August 18, 1862, Clune came to California in 1887. 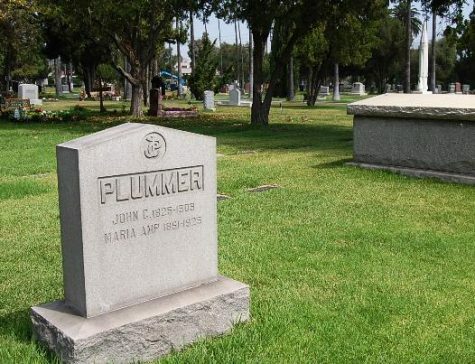 His interest in railroading ceased with the successful termination of a real estate venture, which provided him with sufficient capital to enter the field to which he devoted himself—the motion picture industry. 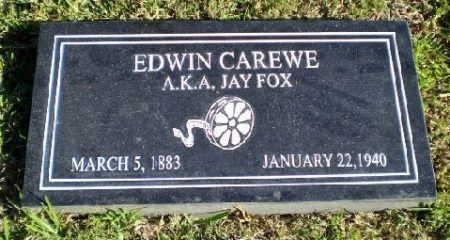 Clune began with a film exchange in 1907 which distributed the films of the pioneer producers including the old Essanay, Edison, Biograph and others. 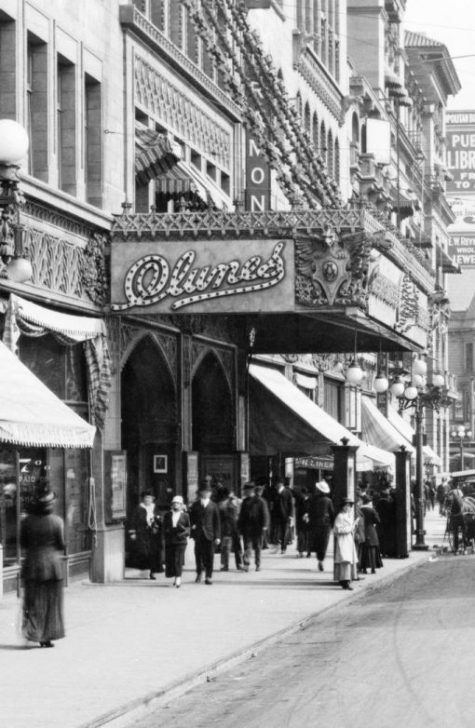 While operating the exchange, he opened his first theater, a penny arcade on Main Street, in Los Angeles. This was followed by the building of Clune’s Theater on Fifth at Main Streets where the Rossyln Hotel now stands. 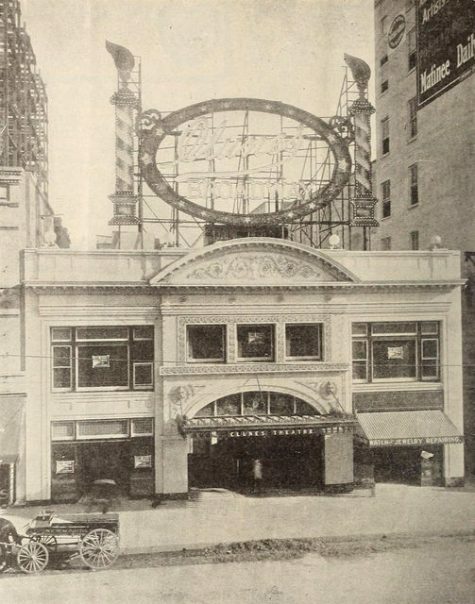 His next venture was leasing the property on Broadway between Fifth Avenue, and Sixth Street, where he built Clune’s Broadway Theater. 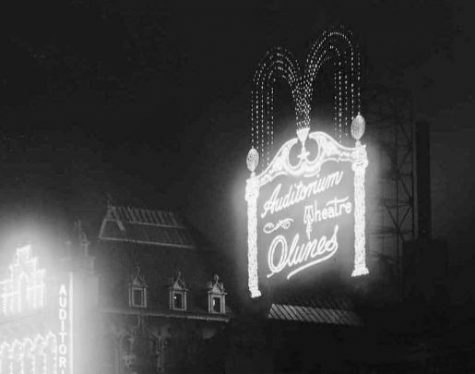 Then he took over the Clune’s Auditorium at Fifth and Olive Streets, later renamed the Philharmonic Auditorium. 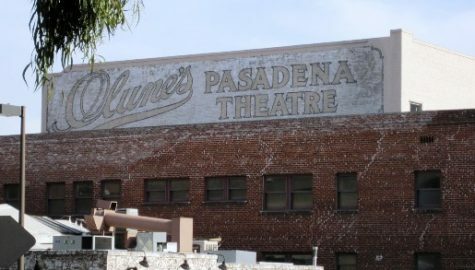 He also built Clune’s Pasadena Theater and Clune’s Santa Ana Theater. 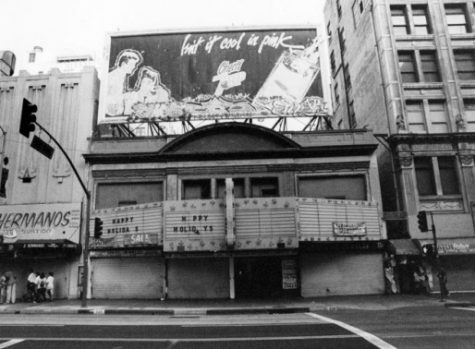 At one time, his chain included theaters in Los Angeles, Pasadena, San Bernardino, Santa Ana and San Diego. .
across from Pershing Square. It is now a parking lot. 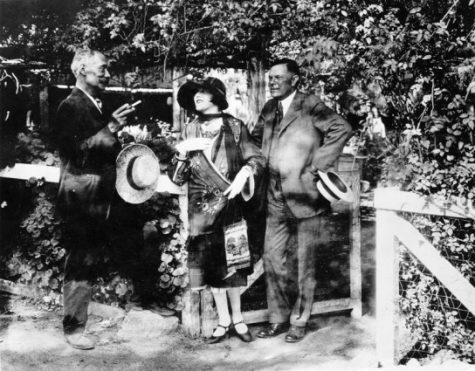 In 1913, Clune and his wife Agnes sold their Pasadena mansion at 1203 Fair Oaks Avenue at the corner Monterey Road. The site is now a Pavilions grocery market. At this time, Clune separated from his wife and moved into an apartment at the Los Angeles Athletic Club at 431 West 7th Street. Agnes and their son James took up residence in another mansion at 314 South New Hampshire Avenue. In 1915, Clune assumed control of Adolph Zukor’s Famous Players Studios on Melrose. On the property, Clune built rental studios for lease to independent production companies. ..
Clune’s Studio on Melrose (now Raleigh Studios). 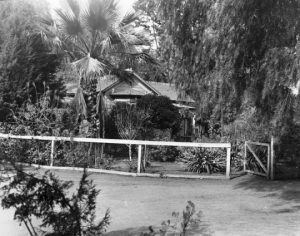 At this studio, Clune produced and filmed Ramona (1916), the famous book dealing with early California life. Following that, Clune made other films including The Eyes of the World (1917) from the story of Harold Bell Wright. 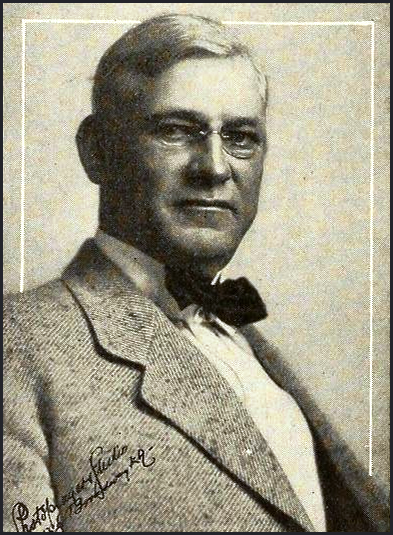 William Clune stood out in motion picture production. In his room on the twelfth floor of the Los Angeles Athletic Club, many of the largest movie deals made were negotiated. 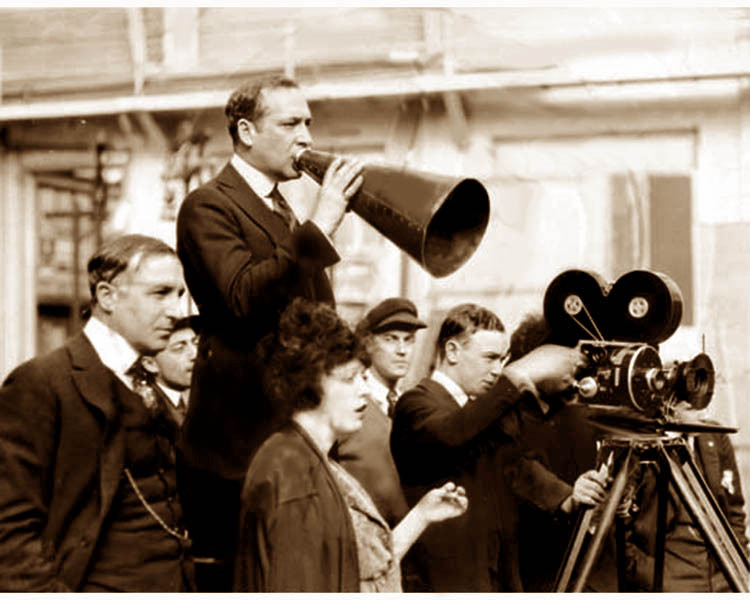 Clune had faith in D.W. Griffith, and backed the director financially and agreed to exhibit The Clansman, which was later retitled The Birth of a Nation (1915) at Clune’s Auditorium where the world premiere was held. 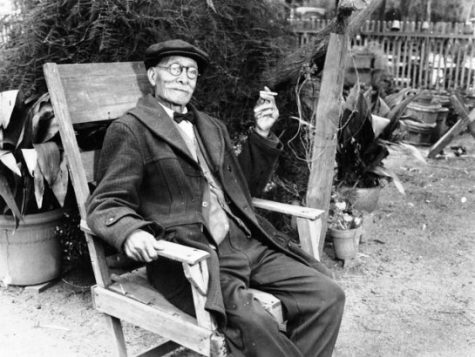 As the executive head of a chain of screen houses, Clune was an active and shrewd showman. For a number of years, he fought an enforcement of old city ordinances prohibiting electric sign displays. City bureaus complained against Clune’s electrical advertisements, but Clune refused to budge from his determination to “light up Broadway.” ..
Clune liked to use electricity to “light up Broadway” much to the dismay of the city council.. In 1924, Clune retired from the theatrical business, having sold all his theaters and leased his studios on Melrose to the Tec-Art Company. 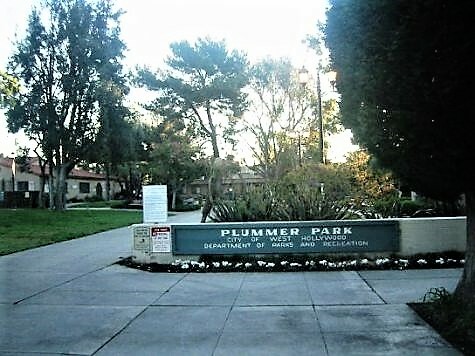 Retirement from film production did not mean retirement from active business as he had acquired large holdings in downtown real estate, dating back to 1900, and had many other interests. Shortly after noon on October 18, 1927, William H. Clune died of a stroke in his apartment at the Los Angeles Athletic Club. 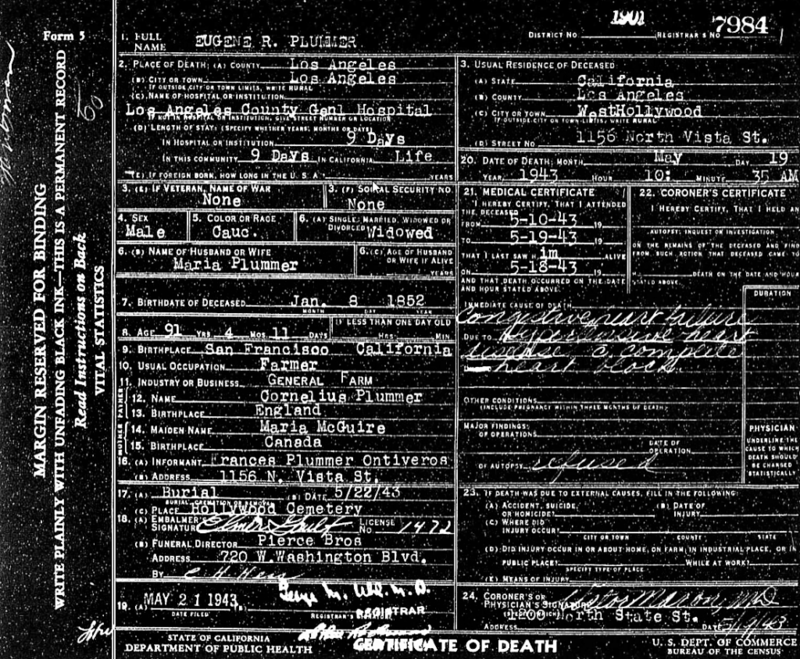 His body was taken to the Sunset Mortuary at 8814 Sunset Boulevard and he was interred in the Cathedral Mausoleum at Hollywood Cemetery. .. In addition to his other activities, Clune was on the regional board of the Bank of Italy, a member of the Brentwood Country Club, Jonathan Club and Elks Club. 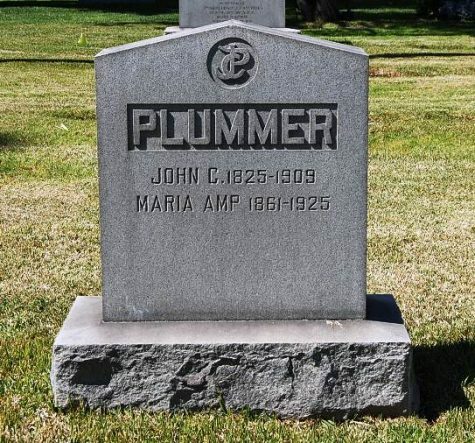 Clune’s estate was bequeathed to his son James, the president of Clune’s holding company. 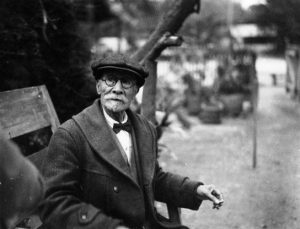 Thought to be a millionaire several times over, yet few were able to estimate his actual fortune. His wife Agnes, according to his will, was not named but received her share of the estate by a property settlement years earlier. Publicly, the only estimate of the value of Clune’s estate at the time said that it “exceeds $10,000,” but most experts determined that it was close to $6 million which in today’s exchange would be around $81.5 million. 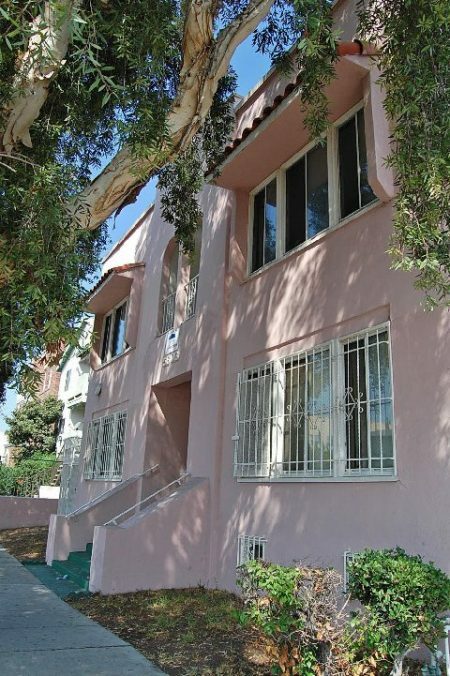 At the studios Clune owned on Melrose (across the street from Paramount), Douglas Fairbanks made The Mark of Zorro (1920) and The Three Musketeers (1921), Walt Disney rented space in the 1930s and the Hopalong Cassidy television series was filmed here, as were Superman. Robert Aldrich filmed Whatever Happened to Baby Jane? and Ronald Reagan hosted Death Valley Days. 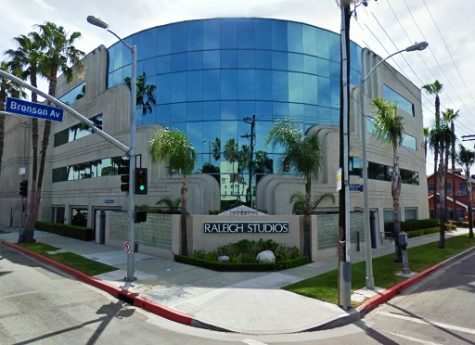 In 1979, the heirs of William Clune sold the film plant and it became Raleigh Studios. 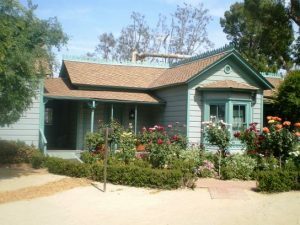 The studio that William Clune created is believed to be the oldest continuously operating film studio in Hollywood. ..